Valentines Day Proposal Ideas for a Guaranteed YES! 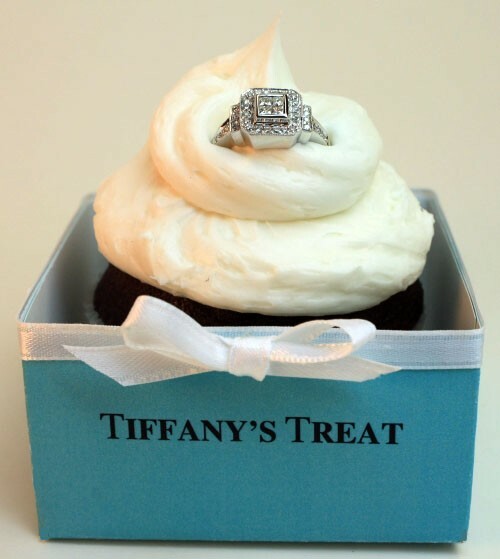 Valentine’s Day Proposal Ideas that won’t break the bank! It’s hard to find a better day to propose on than Valentine’s day, which is already considered worldwide as the most romantic day of the year. The easy side to a Valentine’s proposal is that you know you will be spending it with your partner, so it’ll be no surprise that you are making plans. The hard part is to think of a unique way to propose that ensures you get the answer you want! We’ve put together a list of the best ways to make your Valentine’s day proposal the best it can be without breaking the bank. 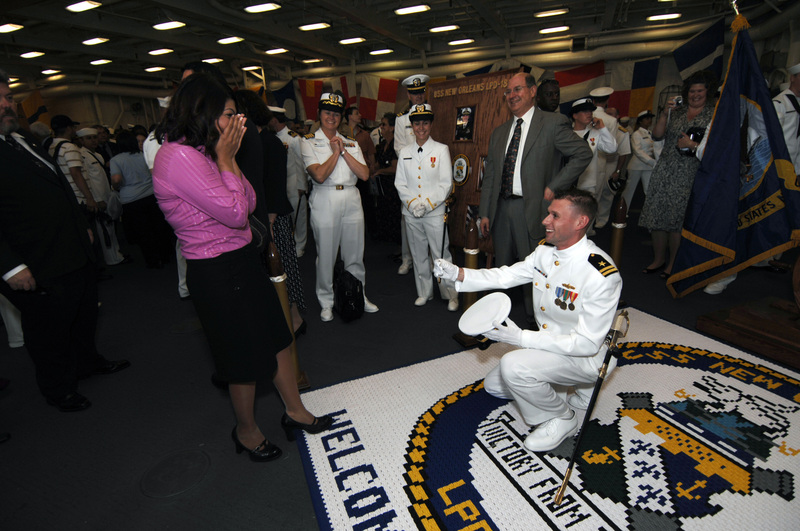 Proposing in front of a crowd adds the excitement and romantic atmosphere that your partner will want from their proposal. You could go to a sports game, and propose in front of the crowd at the interval on the big screen. Or, you could go to a theatre performance and arrange with staff to propose on stage during the interval. Alternatively you could pay for an ad at the cinema to play during the trailers. Just make sure with these ideas that you get tickets early as Valentine’s day tickets sell out quickly! If you and your partner are always joking around and laughing together, it might be a good idea to incorporate this side of your relationship into your proposal. 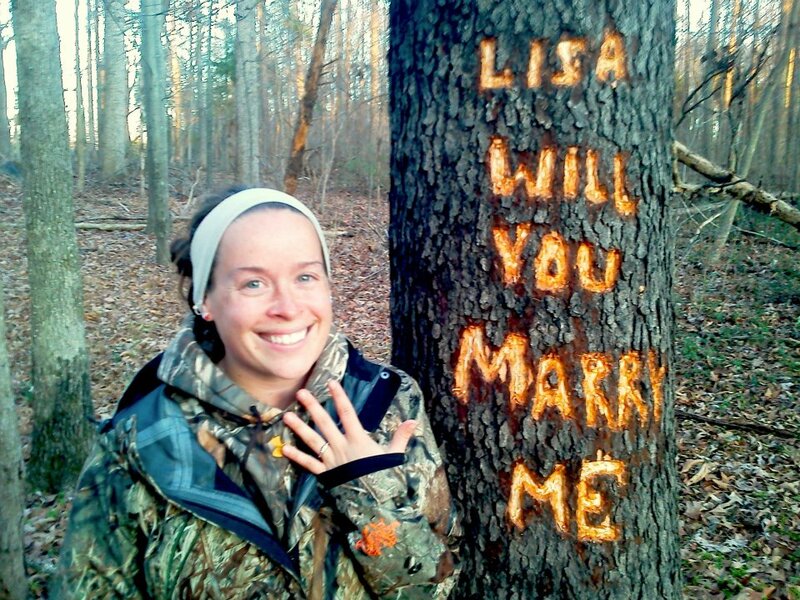 This will make the proposal especially personal and add extra suspense. One idea we love is to organise a scavenger hunt for your partner! Put together some clues and hide them all over town, each one leading to the next, ending up with a ‘marry me’ note and the ring at the end of the hunt. You could use all your date locations to hide each clue for extra romance. 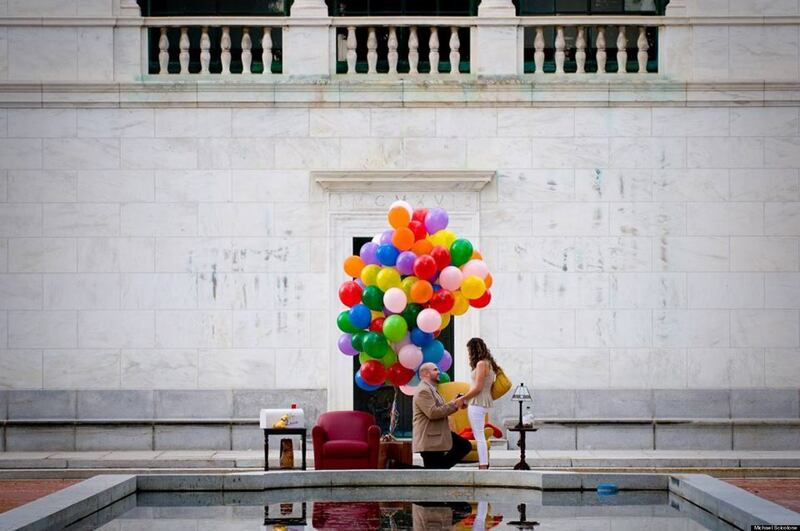 How amazing would it be to capture the moment of your proposal in a photo to keep forever? 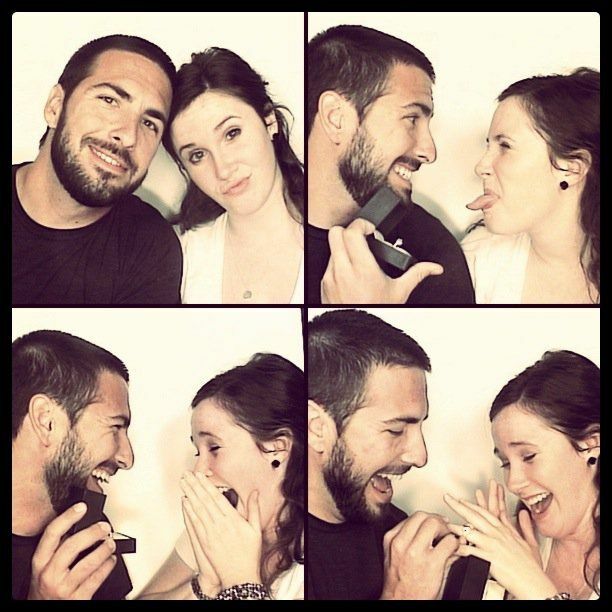 We love the idea of taking your partner to a photo-booth to propose. This could just be an ordinary Valentine’s date, you could claim you just want to mark the day with a picture. Then whilst the photos are taking show your partner the ring and see her reaction! Some re-prints of these would make great save-the-date invitations! Alternatively, you could hire a photographer to hide nearby the scene and take some secret snaps of your proposal and your partner’s reaction. These pictures, if you keep them a secret, could be the perfect wedding day gift for your partner! Who doesn’t love puppies? Or kittens? Or any cute animal for that matter! Small pets can provide a unique way to present your engagement ring to your partner. 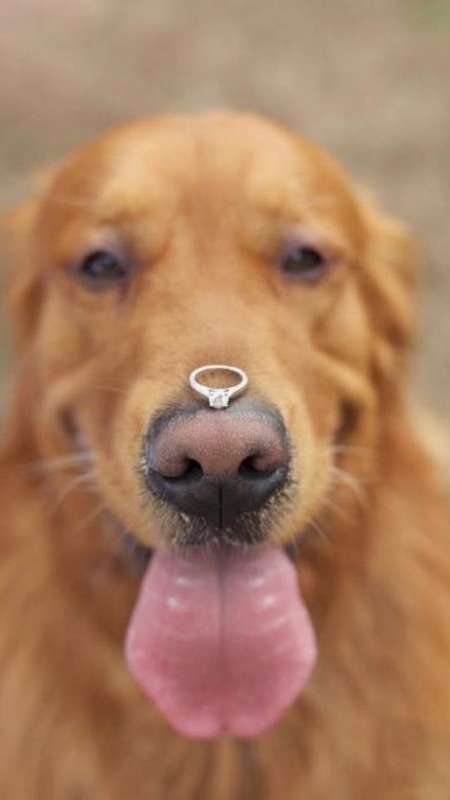 Either attach a balloon with ‘marry me?’, or, have a sign or the ring attached to the collar. A good way to disguise your proposal until the last possible moment is to incorporate this into a Valentine’s day present, so that your partner believes this Valentine’s day is just like any other. Charm bracelets are great for this type of thing. Invest in a ‘Marry me’ charm for your partner’s favourite charm bracelet, or buy the bracelet too! 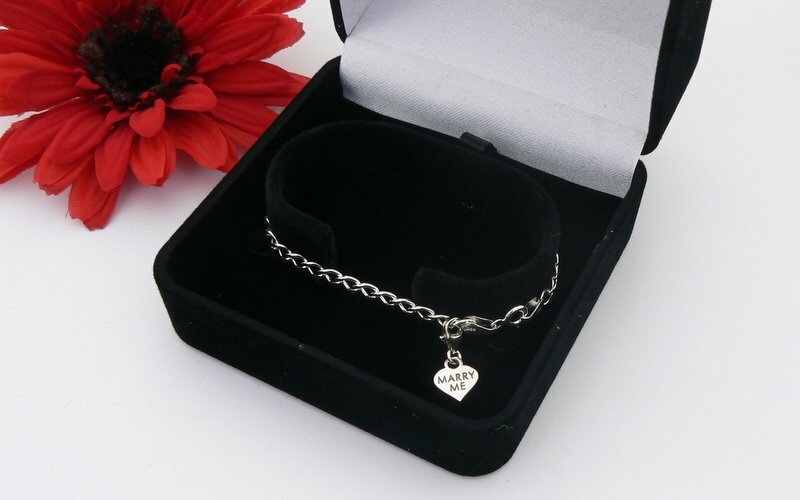 Your partner will think that this is an ordinary Valentine’s present until they see the message on the charm. Another public way to propose would be in a restaurant. Again, this will keep your partner in the dark until the very last moment, adding the shock factor to your proposal. 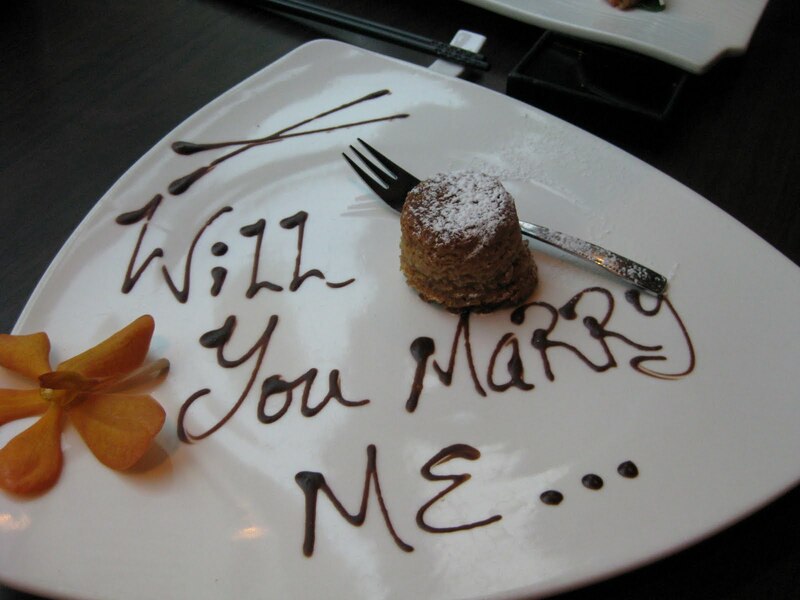 Book a table at your partner’s favourite restaurant and have the chef/waiter write ‘marry me’ in sauce on the desert plate. Or ask the waiter to use your own inscribed plate so that once your partner has finished eating, the message will be revealed. Again though, make sure you book early as restaurants are hot venues for Valentine’s dates! Chocolates and sweets are always a popular gift for Valentine’s day, so they are a good way to disguise your proposal until the opportune moment. Your partner will think you’ve bought an ordinary box of Valentine’s chocolates, the same as every other year, but you could replace one of the chocolates with the ring. Sweets are just as good as chocolate – why not use some candy love hearts? Find the one that says ‘marry me?’ and say tell your partner you’ve found the perfect one for them. There’s nothing more romantic than showing how thoughtful you are, and how much you appreciate the time you spend with your partner. A great way to show this is how you feel without saying it in words is to re-create your first date, or go to the location you first met each other to propose. When you are there you can explain that you have brought your partner there because it is the place you first met the person you knew you were going to marry! We hope this helps and good luck!! Oh, and if you need entertainment for your engagement party or wedding just give us a shout and we’ll be happy to help!